There are many different types of melons, but only a few grow reliably in northern areas, like Maine. 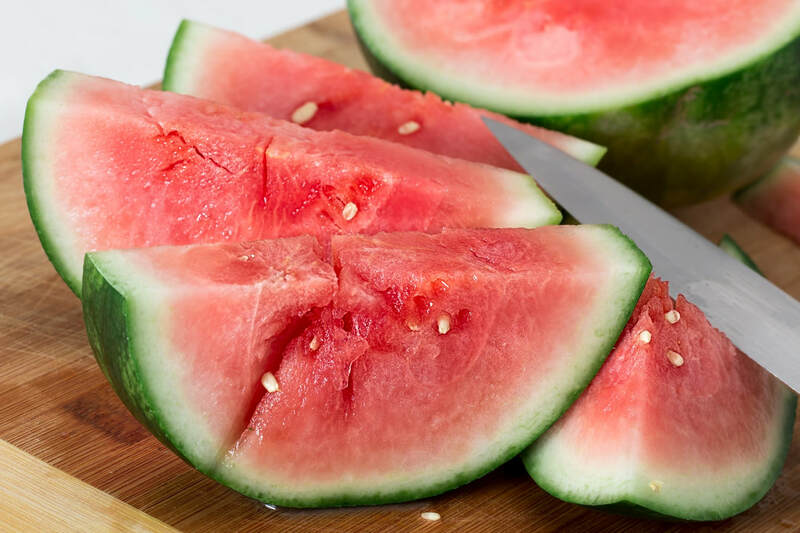 Watermelon are typically associated with southern climates, but there are several varieties that perform well in Maine. 'Sugar Baby' and 'Million Bucks Hybrid' perform well. Look for a variety with days to maturity fewer that 85 days. 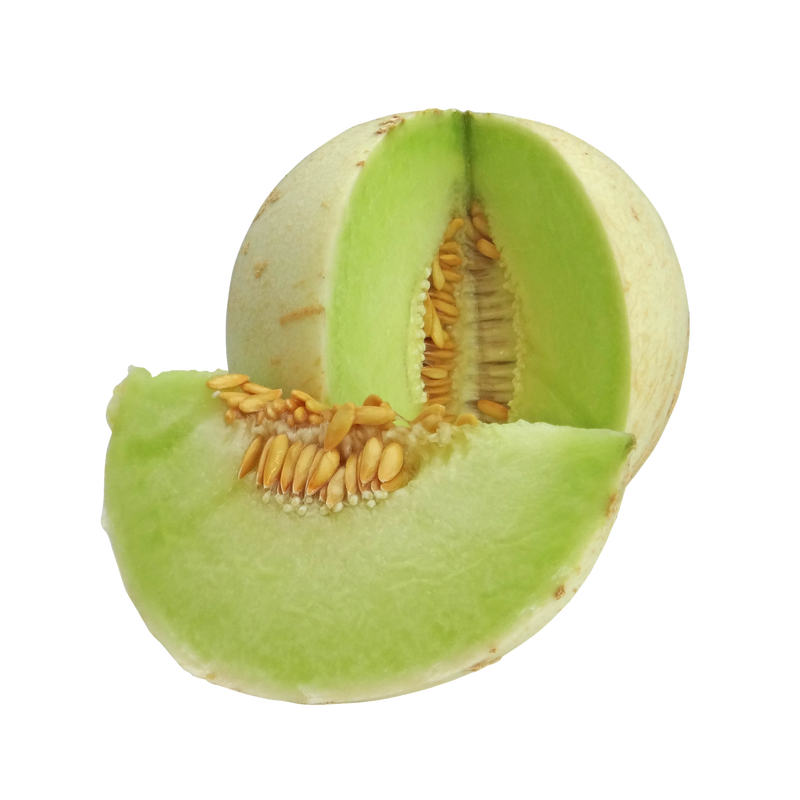 Honeydew melons have yellow or green skins with a light green interior. 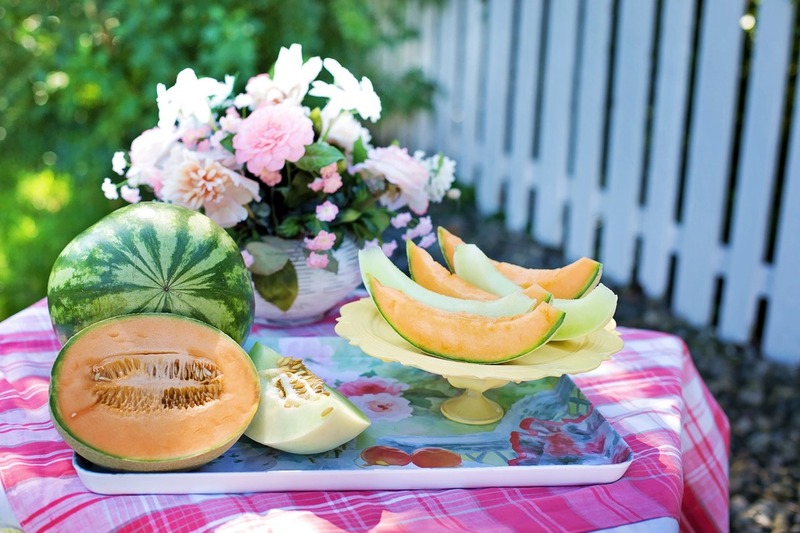 These melons also require warm weather to develop their characteristic flavor. Look for early maturing honeydew with days to maturity between 75 and 85 days. 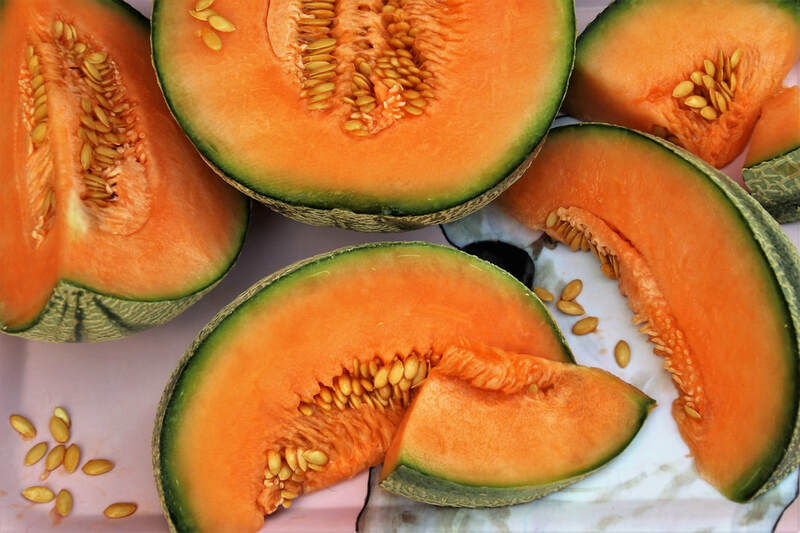 Like watermelon, cantaloupe require warm weather to perform well, but there are some varieties suitable for Maine. Try 'Minnesota Midget' for a tasty cantaloupe for Maine. 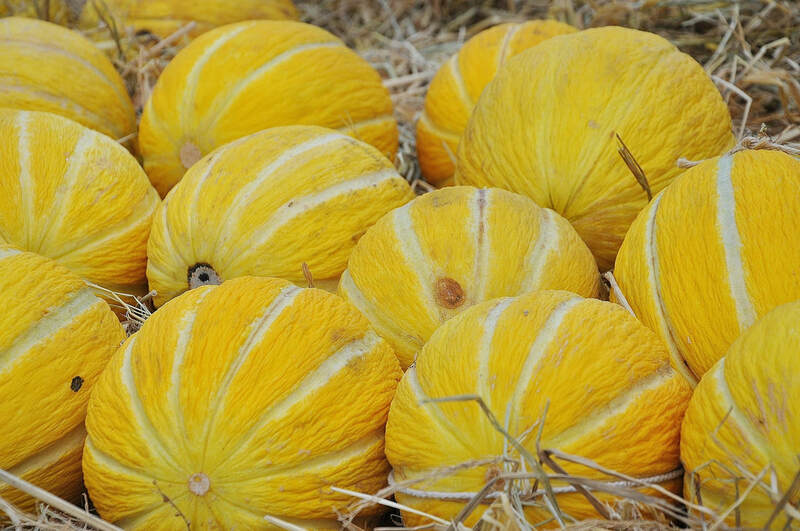 These melons produce juicy orange flesh. Other melons include Canary, Santa Claus, Casaba and Crenshaw. These melons typically do not do well in Maine, as they require hot weather and a long growing season. They may perform well in your garden, depending on your location.